After Phonological/Phonemic Awareness, phonics skills are the next most important tool in reading. These resources can help with the different modalities that may help a student learn best – VAKT (visual, auditory, kinesthetic, tactile). 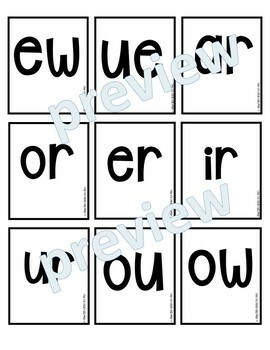 In this set of phonogram flash cards, some can be printed back-to-back to have the word lists that coordinate with that sound. They are suitable for © Orton-Gillingham instruction. I’ve created a few different versions so you can pick which works best for you. Sometimes all versions work well too. I’ve created these phonogram cards in full-color with pictures cues. The larger cards are formatted to be used with the Avery Postcards/Index Cards template (#8577). The smaller version has the choice of picture cues or not, but no word lists due to the size. As a visual drill, students can look at the card and produce the sound. 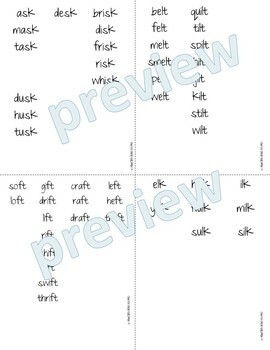 As a kinesthetic/tactile drill, students can look at card, sound it out, and trace on card, in sand, rice, felt, material, plastic needlepoint, skywriting, etc. As an auditory drill can put out a few cards and see if students can identify what sound is being produced or what position that sound is in (initial, medial, final). 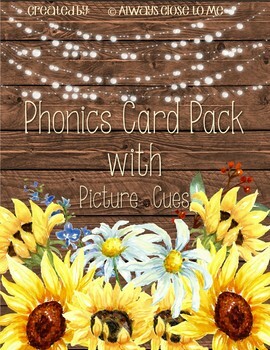 You can print off separate sets for each group, which will allow you to have guided phonics groups and be able to differentiate your card decks. You can also use this to make non-sense words. Just check that it’s not only following rule (e.g., flaff – fszl/flossy rule), but you don’t come up with naughty words (e.g,. ‘uck’ words may pop up). 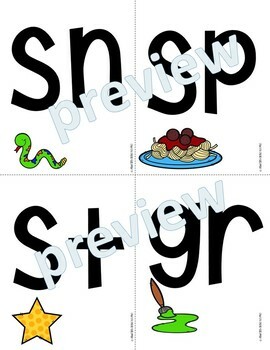 This resource was created for you to use with your child, students, guided phonics groups, or tutoring. PLEASE DO NOT SELL, HOST, REPRODUCE, GIVEAWAY, or STORE ON ANY OTHER SIDE (blog, Facebook, etc.). To all that have taken the chance on the cards I’ve created with the help of clip art artists and font creators. ENJOY!